New York, London, Milan and Paris fashion weeks have come to an end and we’re still catching our breath after days of show-stopping creations and breath-taking gowns. As always, fashion week never fails to impress. And although runway looks are to die for, sartorial inspiration that is truly attainable goes down on the streets. 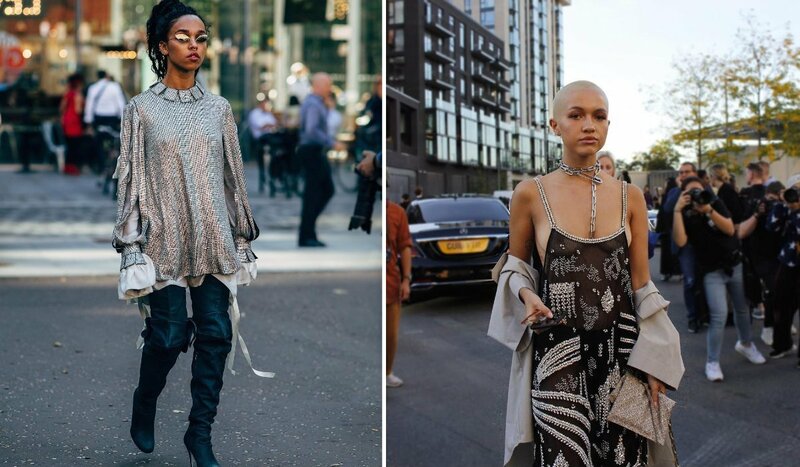 Seeing fashionistas from all over the world run around the city, from one show to the other, is low-key really what inspires us most. Below we have gathered some of our favourite outfits that will hopefully inspire you to pull out all the stops when putting together your ‘fits this season!